When it comes to summer foundation, for me less is more. I like a buildable medium cover that feels weightless. Who wants to feel their foundation on their skin? We all want our foundation to look and feel like skin. The new water-based formulas appearing in the beauty market over the past 18 months have all been trying to cater for this endless wants/ wishlist. Enter purse-friendly Italian brand Kiko. 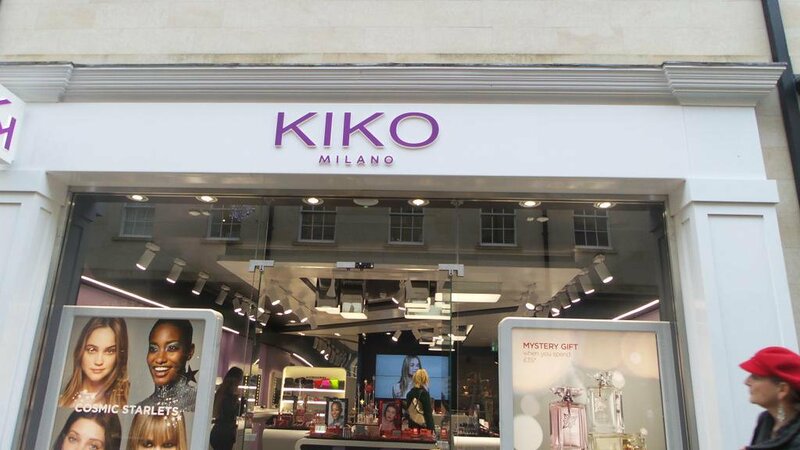 I’ve been using Kiko for years, be it skincare, eye shadows, lipsticks, nail polish, lip and eye pencils, cleansers… the whole range… except their foundations. I’ve never got on with their shade ranges or their foundation formulae. I have always found them too heavy on the skin, with patchy coverage and a high level of oxidation. I digress. Back to the foundation. I would have walked right past the foundation displays but this bottle caught my eye. I stopped for a closer look. Dropper top applicator? Check. Glass bottle? Check. Second-skin/ weightless/ water type name? Check. These features have become synonymous with water-based foundations. So my curiosity got the better of me and I swatched a few and ended up walking out with a bottle at 50% off special discount. Not bad. Liquid foundation with SPF 15 that fits like a second skin. The formula’s active ingredients offer many properties: hyaluronic acid helps moisturize the skin, vitamin C and resveratrol help maintain the skin’s elasticity and creatine helps keep the skin soft to the touch. I then moved house and forgot all about my purchase. Until today. I gave it a good old shake, then popped a few drops on the back of my hand. Texture: Watery light texture that once blended really does feel weightless. Once applied to the face and blended out, the foundation gave me a really nice, even cover with a golden glow. It is a shade too dark for me but matches my summer skin tone better (which is when I bought it originally). Here’s how it looks on the face. A thin layer blended out gave me sheer cover. I added another few drops and really worked it into my skin with the Real Techniques buffing brush. The effect, as you can see is a really flawless natural look that gives medium coverage. My skin was smooth and felt natural to the touch. I have slightly dry skin and in the summer it gets very dry. What impressed me about this foundation was that it left my skin feeling just as hydrated 6 hours later as it was when I applied it. I expect that after regular use of the foundation, it will boost my own skincare routine and work in conjunction with my serum and moisturiser. Usually skincare is working to reverse effects of daily make-up, pollution and repairing wear & tear due to falling collagen levels, so it’s great that a foundation itself is working effectively with our skincare. There are a decent selection of 14 shades ranging from cool pink tones to neutral to warm beige tones. Unusually they also have a warm pink toned selection to cater for those that find the warm beige tones too yellow. 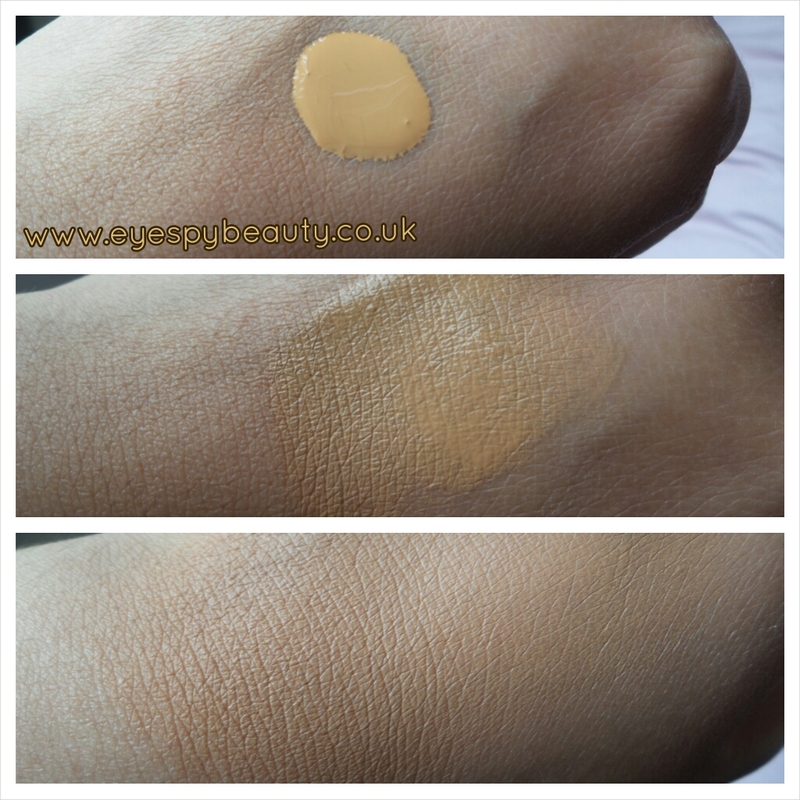 I do wish that the darker shades ran into ebony shades and am disappointed that a foundation with a borderline premium price of nearly £20 has neglected the darker end of the spectrum. Overall the shades are good but if you can’t find an exact match then it may be too expensive a foundation to buy two and blend them for a perfect match. 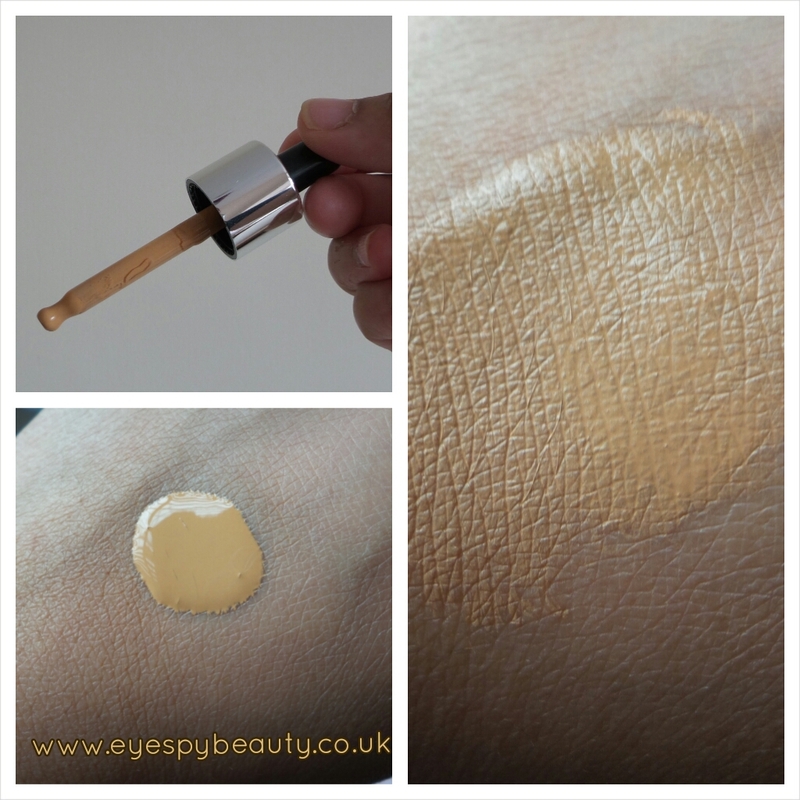 At full price of £18.90, I initially thought it was a bit pricey but having used it and feeling the skincare benefits myself, I do think it’s worth it if you can find a good shade match for you. 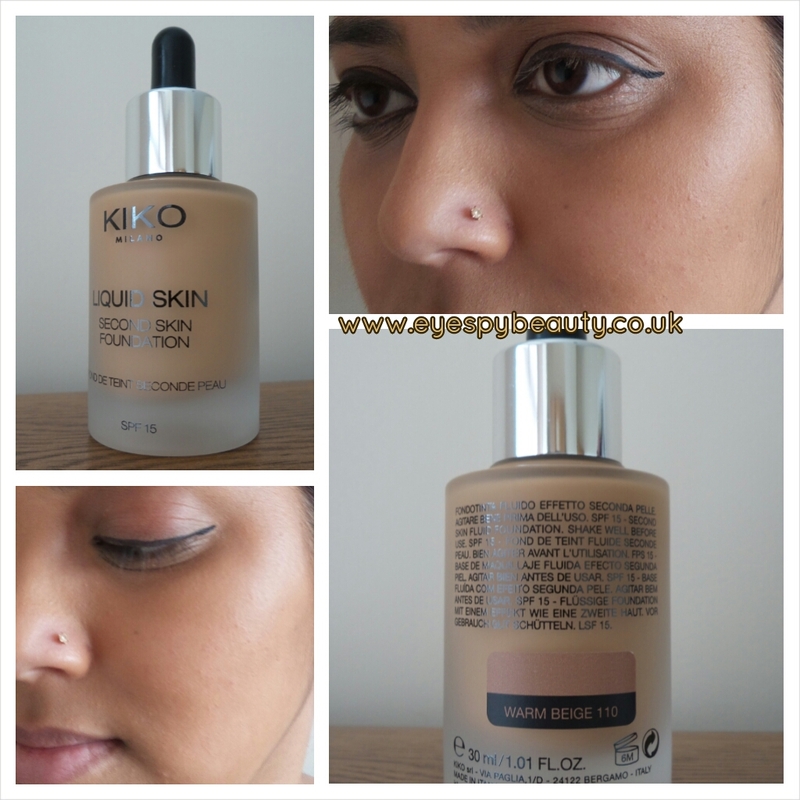 Leave a reply on "Review: Kiko Liquid Skin Second Skin foundation"